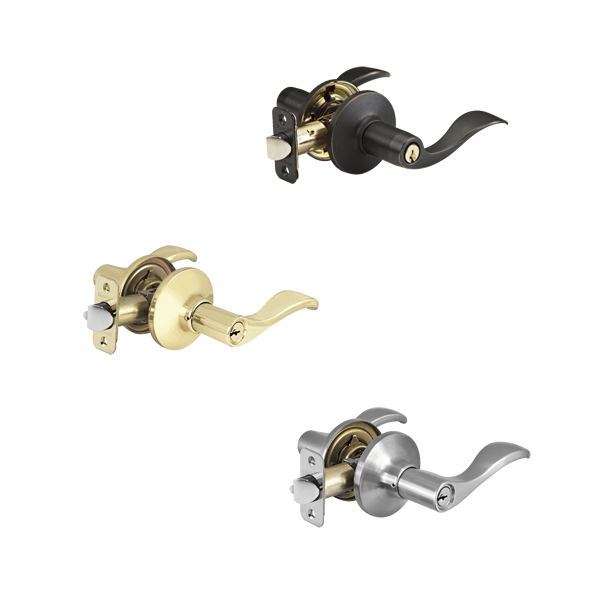 Browse our entire line of Master Lock Door Hardware below. Master Lock door hardware features a 25 year Limited Mechanical Warranty and a 5 year Limited Finish Warranty from Master Lock. We will key all keyed locks purchased in the same order alike at no extra charge. 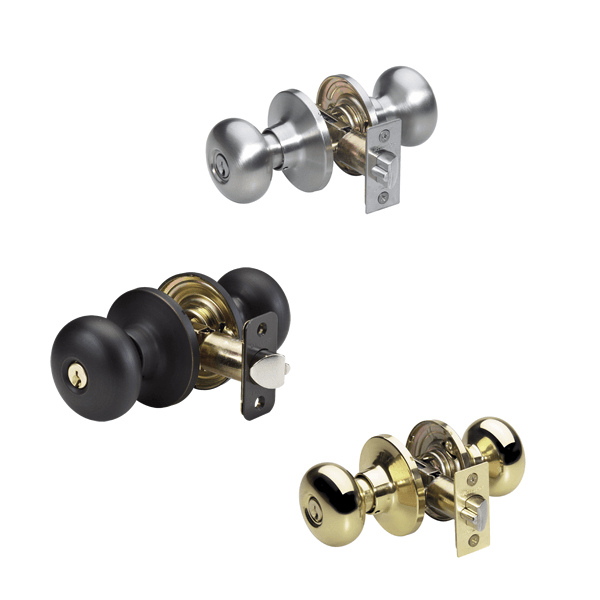 Master Lock door knobs in a variety of finishes, functions, and keyways. Master Lock door levers in a variety of finishes, functions, and keyways. 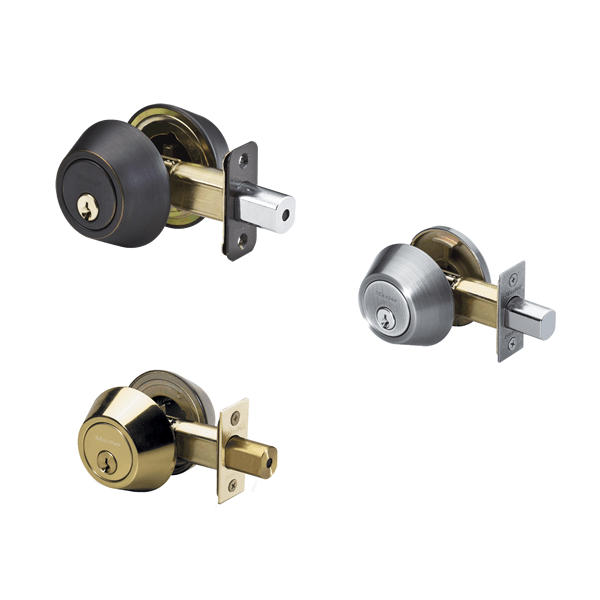 Master Lock deadbolts in a variety of finishes, functions, and keyways.